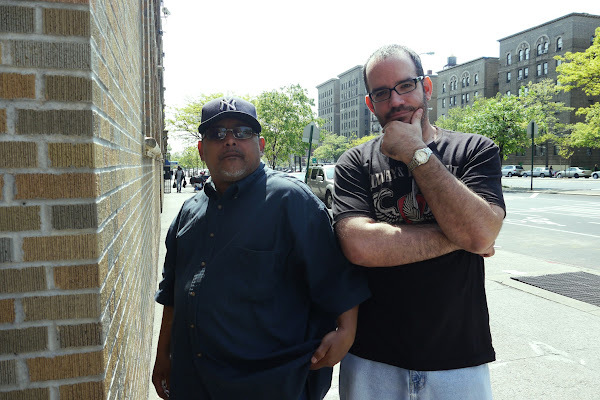 Over the past two weeks, I returned back home to the Bronx where I lived the first 28 years of my life. The first occasion was for the sudden passing of my dearest friend’s father. A bittersweet occasion made memorable by being able to see all my brothers and sisters (there are seven of us) for the first time in almost five years (you can always count on a funeral to bring families together, yes?). I returned a week later to see one of my favorite bands, Yo La Tengo, perform at (Le) Poisson Rouge in New York City’s West Village (they were terrific). It had been almost two years since I visited the borough where I experienced the pleasures and pitfalls of a misspent youth. Lots of memories there. And as the time that I moved away from the old neighborhood grows, it becomes all the more dear to me. But only because I got out. 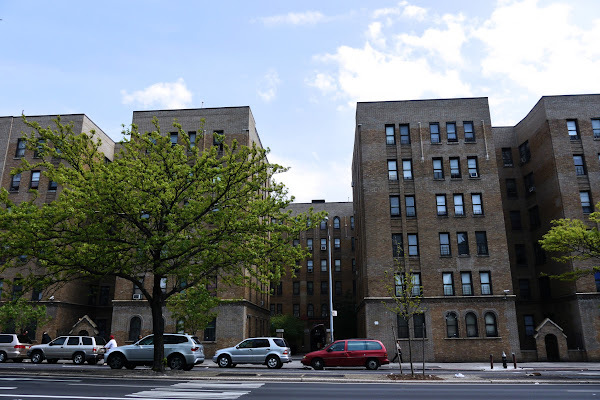 Our family moved to the Grand Concourse from University Avenue while I was in third grade. The Grand Concourse (originally known as the Grand Boulevard and Concourse) was first built in 1894 and was opened to traffic in 1909. It was conceived as a means of connecting the borough of Manhattan to the northern Bronx. It stretches four and a half miles in length, measures 180 feet across, and is separated into three roadways by tree-lined dividers. 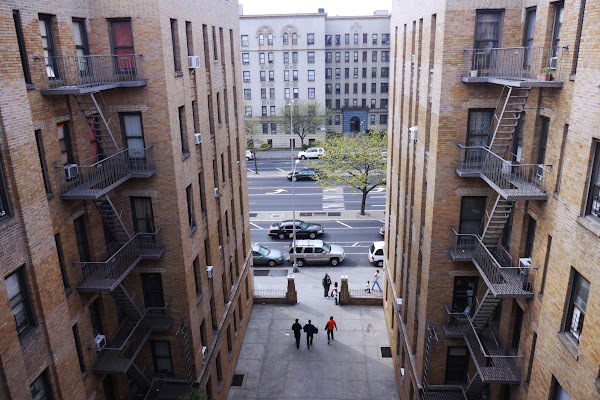 It was hailed as the Champs-Élysées of the Bronx and was the ultimate prestige address for vast numbers of the city’s upper-middle class. But that was a long time ago. 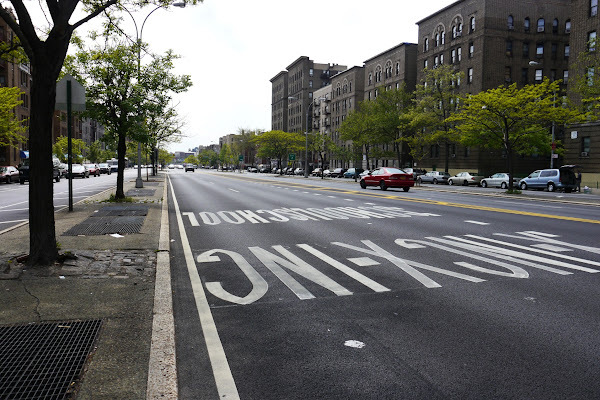 Like much of the rest of the Bronx, the Grand Concourse experienced decay and decline during the 1970s and the 1980s. However, as most of the abandoned buildings were razed, the handsome Art Deco buildings that adorn the tree lined streets of the Concourse were spared. It is still an architectural treasure, its forgotten beauty still evident. My little piece of the Concourse was on the corner of 196th Street; that was my whole world as a kid. And it was a great place to grow up. 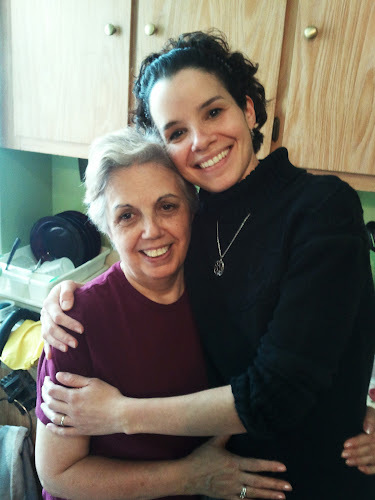 My mother, the undisputed Queen of the building, still resides there; a woman barely five feet tall in a spacious three bedroom apartment that once was home to her seven children. An apartment filled with sweet and melancholy memories; the sound of laughter and the occasional (or was it common?) roar of dissent between brother and sister. 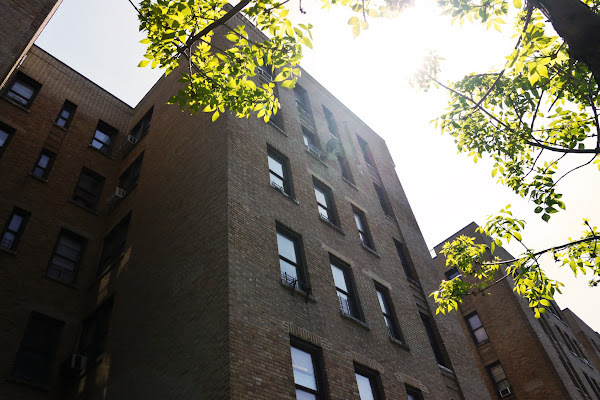 It was the apartment where my father suffered a life-ending heart attack when he was only 50 years old in 1991. I watched many a New York Mets game with him in the living room on an old 19” black and white TV, now replaced with a grand 42” plasma. 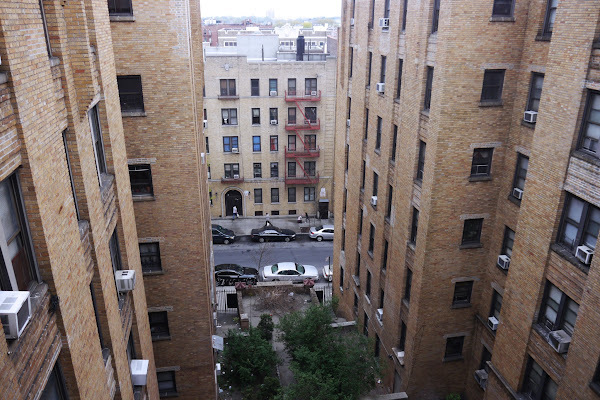 We were fortunate to have one of the few apartments that looked out to the front and back of the building. You only had to peek out through the curtains to see if any of your friends were hanging out outside. It was the kind of neighborhood where there was rarely a dull moment. We played touch football, wiffle ball, and Chinese handball (known as “slugs”) right out in front of the building (to the chagrin of many passing pedestrians), usually until the wee hours of the morning (to the chagrin of those trying to get a peaceful night’s sleep). When we weren’t playing, we were just “chilling” on whatever car that happened to be parked in front of the building. Talking, snapping on each other, boys flirting with girls; there was always action in front of our building. 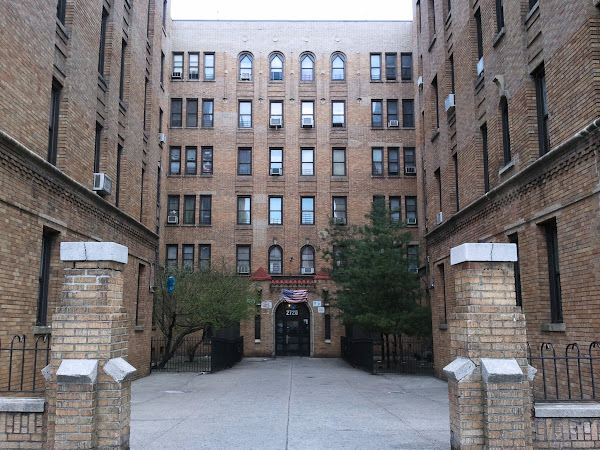 It’s what made growing up on 196th & the Grand Concourse so special. It’s why I am who I am…and I’d never change that. But when it was time to go, it was time to go; to grow. "The block" only has so much it can offer. There are other worlds to explore away from its deceptive comforts. Some people are destined to never leave; the false sense of betrayal too strong to overcome. For others, myself included, life created a new set of conditions that couldn't be ignored. We were pulled away, kicking and screaming, fearing the unknown, only to realize the world is a much bigger place than "the block". That we need not fear this new world with its new landscape filled with new people who speak and dress and act differently than the people in the world we used to know. It's how we grow. How I grew. And I can now appreciate the old neighborhood for what it was; for how it shaped me. Not for the world it cost me. Here's where it all went down. Our apartment building took up the whole corner. We'd usually be hanging out right out front, sitting on whatever car(s) was parked by the light post. On the wall to the right of the red car is where we'd play "slugs" (sometimes as many as 8-10 people), football, and wiffle ball (pitching from the street to the wall). On the wall behind us, you couldn't touch my boy Tito and I when it came to "slugs". We were each other's only competition. People would come from other blocks to play us and be sent back home, humbled, within minutes (I once saw Tito whip someone, who claimed he was the slugs champion of his block, using just his left hand!). I'd never ever admit it to him but he may have been just a bit better than I was. Maybe. 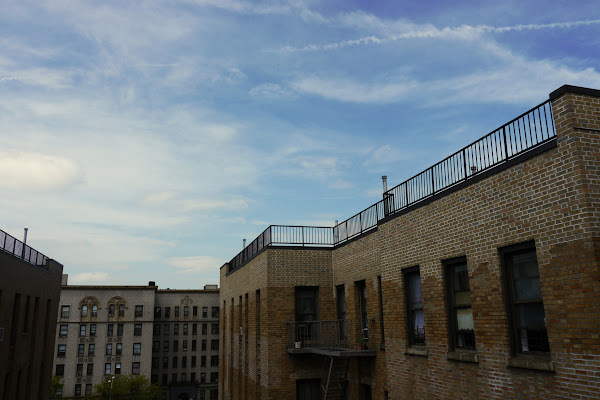 View of the Grand Concourse, once considered "the Park Avenue of middle-class Bronx residents". It is only a shell of what it once was but you only need to walk a few blocks with a keen eye to notice the many artifacts from it's glorious past. Looking up from the front of the building. 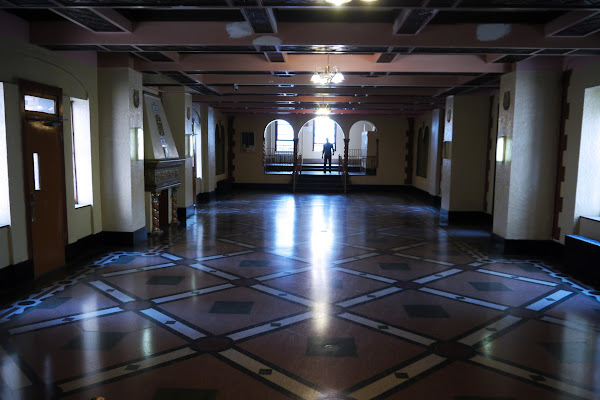 The inner hallway, with terrazzo floors and brass handle rails (that were eventually stolen), still retains a sliver of its original charm. 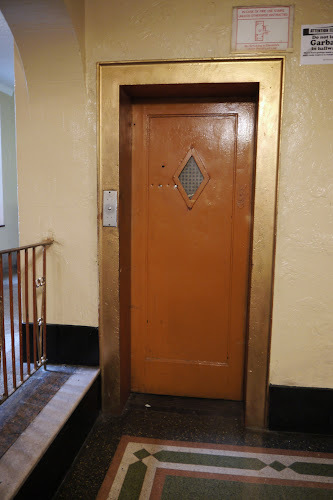 What certainly must have been an amenity back when the building was first built - an elevator. 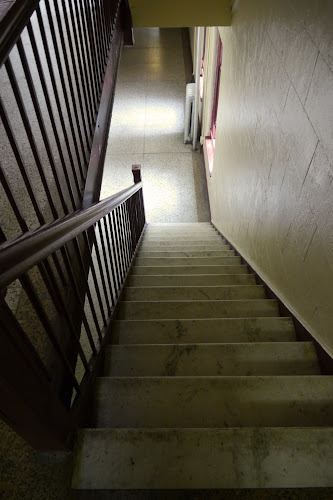 When it was too cold (or hot) outside, the many inner staircases proved a more than suitable place for hanging out (not to mention a host of other things that would make a mother frown). as well as a grand view of the back of the building (looking out towards Valentine Avenue). 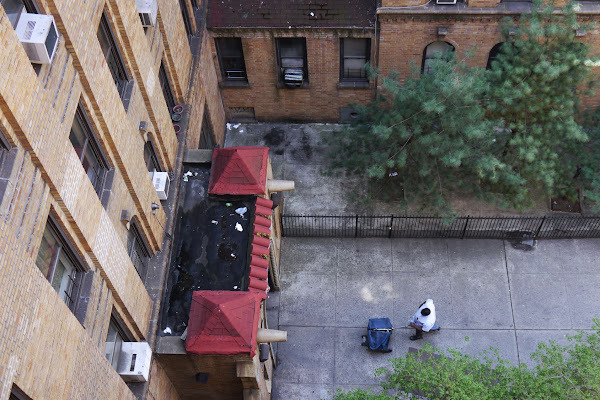 The back courtyard, once an ideal location for a "block party", became a dark and dangerous place in the evening. The back entrance was closed in the early 80's after a rash of muggings and drug dealing activity. Another view of the front of the building from the living room window. The Art Deco style moldings that adorned the top of the building above the windows (common in many of the buildings that line the Grand Concourse) had to be removed after a chunk of it fell to the ground, just missing a passerby. 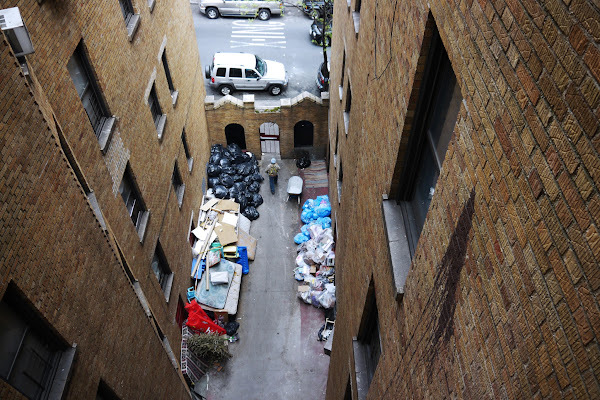 From the hallway just outside the apartment is a window with a stellar view of the basement entrance on 196th Street (if you can stand the stench of garbage and the occasional rat sighting). 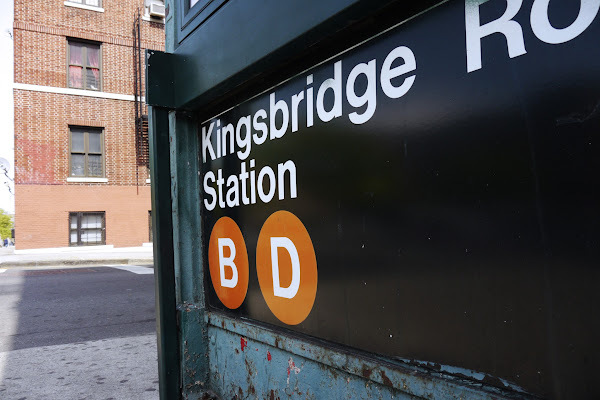 Conveniently located at the corner of the building is the Kingsbridge Road D Train station. Must have descended that malodorous staircase several thousand times on my way to Manhattan (where I worked at the New York Public Library on 42nd Street and 5th Avenue for almost 10 years!). Well, thanks for allowing me to share a little bit about me and where I'm from. I certainly enjoyed it (it was, after all, about me) and I hope you did, too. So now, where are you from?